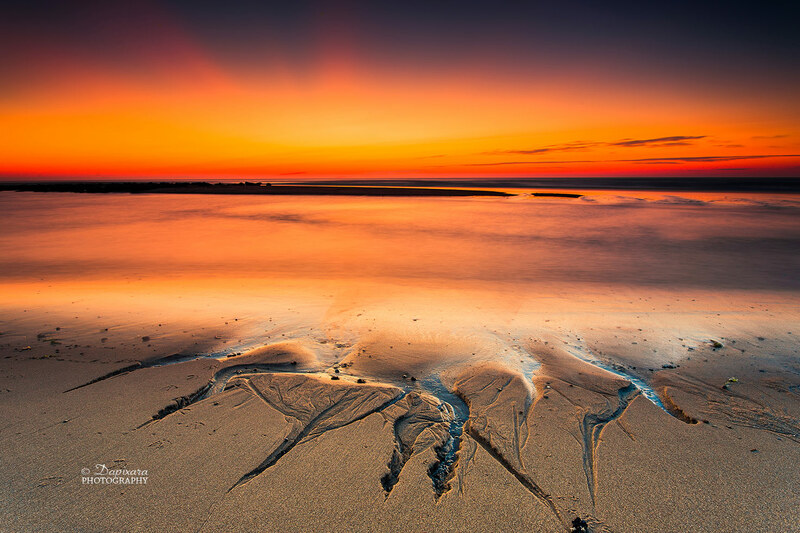 Ocean Photo: Cape Cod National Seashore by photographer © Dapixara, 2015. Beach scenes by photographer Dapixara. More beach and coastal fine art prints. Photo art inspired by nature. The official blog of Dapixara. Cape Cod photographer, blogger, artist. If you enjoy Dapixara photography, please take a minute to leave a nice review, retweet and like. Follow on Twitter, Google+, Facebook. New art prints for sale by Dapixara!